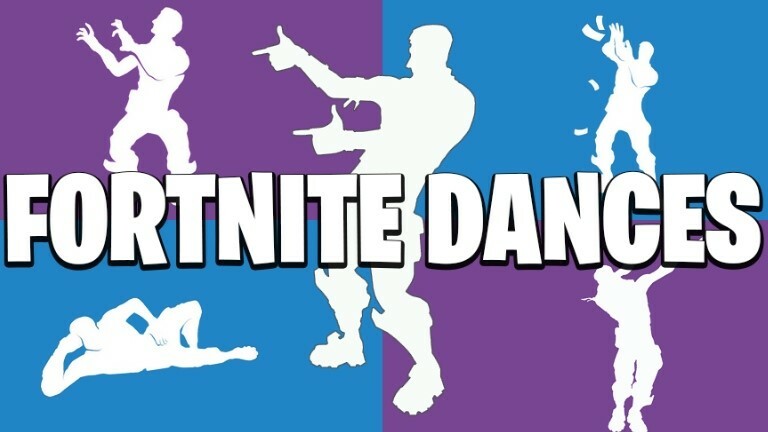 If we get 100 skaters Mr. Hill and Dr. Renner will perform Fortnite dances on the morning news! First 50 Goldsmith Students Skating Get a Hat! All Goldsmith Skaters Earn 20 PBIS Points! You might even win a fun prize!